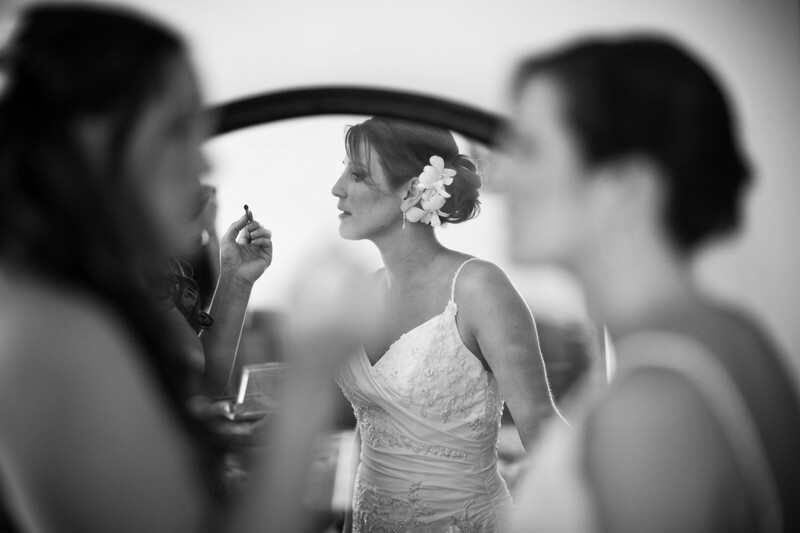 A bride getting help with her lipstick before her wedding in Green Bay. I love the composition of this photo. 1/125; f/1.2; ISO 400; 85.0 mm.